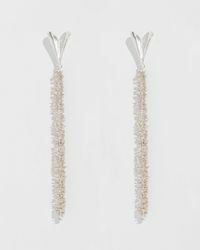 Splitting her time between Tel Aviv and Paris, Mirit Weinstock is the namesake label created by the fashion and jewelry designer. 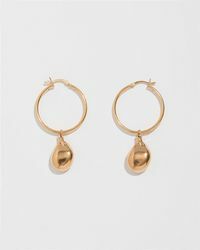 Having worked with the likes of Alexander McQueen and Alber Elbaz, Weinstock launched her eponymous collection in 2004. 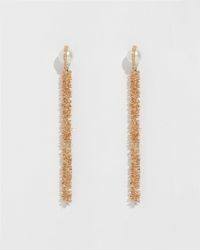 The line of Mirit Weinstock earrings are crafted using natural fibres including feathers and twigs which are dipped in gold and decorated with pearls. 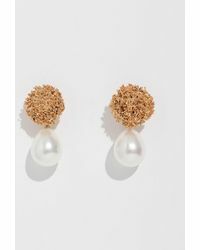 Whether drop earrings or studs, the collection of Mirit Weinstock earrings are the epitome of elegance.